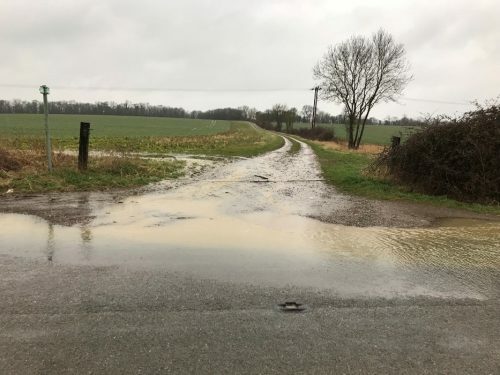 The Hen & Abbotsley Brook Catchment Facilitated Group is composed of seven farm businesses, covering 3439ha, with individual farms varying in size from 52ha up to 1411ha. It is located just east of St Neots in Cambridgeshire, with arable production being the main land use. There are also grassland pockets, often associated with historic features, such as parkland or ridge and furrow floodplain meadows, as well as scattered woodland, ponds and historic monuments. There are various other business enterprises such as poultry, gliding, shooting, livery and a solar farm. The group was formed in 2015 by Sam Topham (Abbotsley Farms Ltd) and Sarah Brockless (Oakbank Game & Conservation Ltd) who were subsequently successful in applying for funding for five years through Natural England’s new facilitation fund. A large programme of hedgerow restoration and planting, given many hedgerows had previously succumbed to Dutch Elm disease and farm modernisation. Woodland/scrub restoration and creation, with emphasis on species such as Spotted Flycatcher. The creation and management of a grass and wild flower margins network for pollinators, farmland birds (E.g. Grey partridge) and other wildlife. Restoration of the pond network, with emphasis of Great crested newts, once common within the area, but now have a very fragmented population. To maintain and restore traditional orchards present within the area. 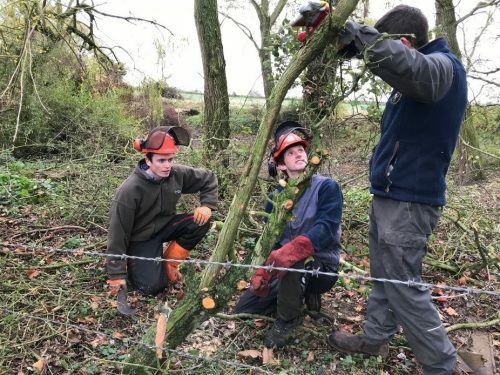 To increase the longevity of existing mature and veteran trees across the landscape through restoration, and also planting a network of new hedgerow trees for future generations. 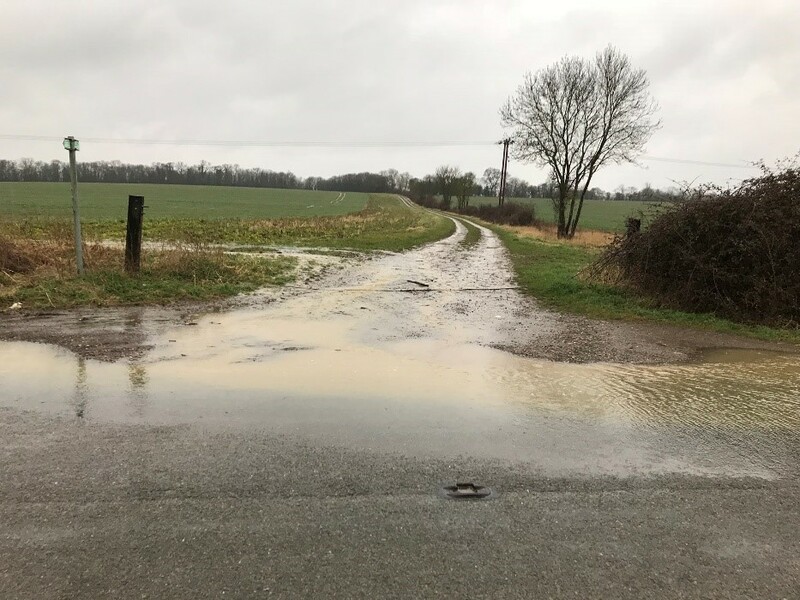 To reduce soil erosion, run-off, nutrient levels and sedimentation issues within the Hen, Abbotsley and Gallows Brook catchment. To also reduce the seasonal flooding impact. To maintain and restore, where applicable, historical and archaeological features, including traditional farm buildings, Scheduled Monuments, Registered Parks and Gardens. During the first four years, the group has made fantastic progress towards achieving these aims, with the landscape visibly changing as group members get stuck into their CSS agreements. We generally have two group training days each year, in early summer and mid-winter, away from the busy farming periods. Training started with some general days, such as an introduction to CSS, a farm walk looking at connectivity and basic management of different woodland types, buffer strips, ponds and hedgerows. Now training days are more specific, such as the practical day learning top tips from an experienced local contractor, Mike Milne, on hedgerow coppicing, laying and gapping up as well as some woodland management, such as thinning (see photo). 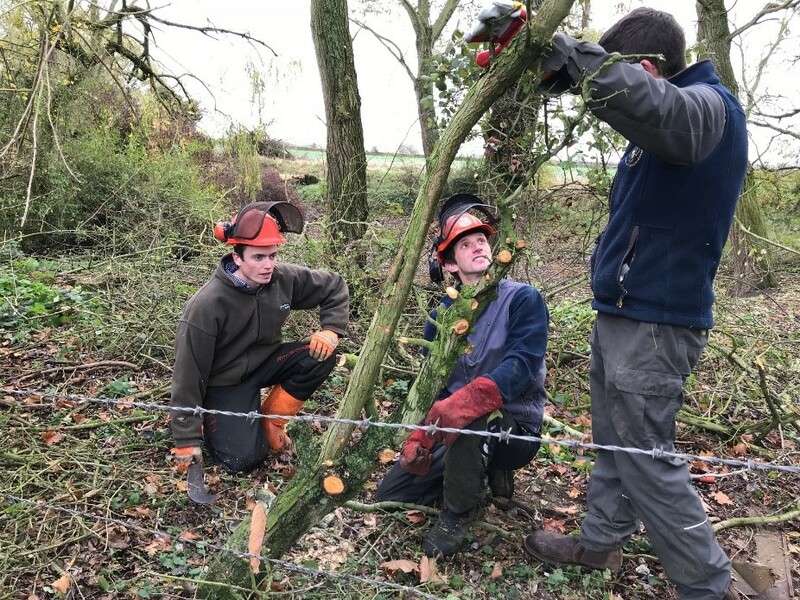 Many miles of hedgerow restoration and planting is currently being undertaken, with priority boundaries being those that connect other habitats such as woodland pockets, or fragmented species populations, such as the White spotted Pinion moth. We try and spread the work across the landscape to ensure not to much work is done in one area at one time. 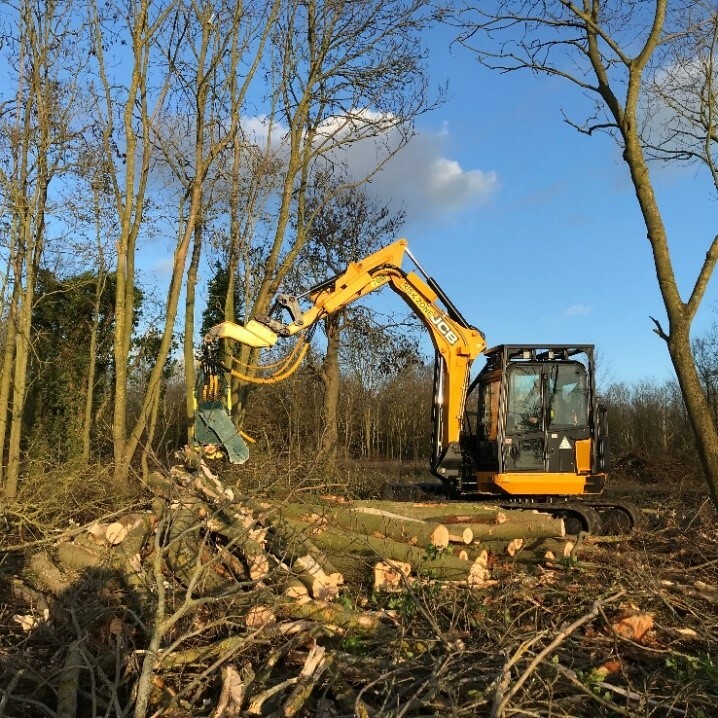 Numerous ponds across the area that were previously dark, empty and often dry holes have now been de-silted, once the surrounding scrub and trees has been opened up, cleared, coppiced and pollarded. These are now re-establishing as diverse ponds, along with their surrounding habitat, either through woodland management or the creation of a surrounding buffer. The ponds have also been connected to hedgerows and other permanent habitat such as wild flower areas. Large areas of habitat are being established across the arable areas, providing habitat for species such as breeding Lapwing with new fallow plots, wild flower areas for insects and birds using it to nest, forage and over-winter, alongside plots of winter bird food cover, doing that essential job of providing seeds and protection during the winter months, as well as an insect-rich summer foraging area. Now the group members are seeing large flocks of birds during the winter, not previously seen. 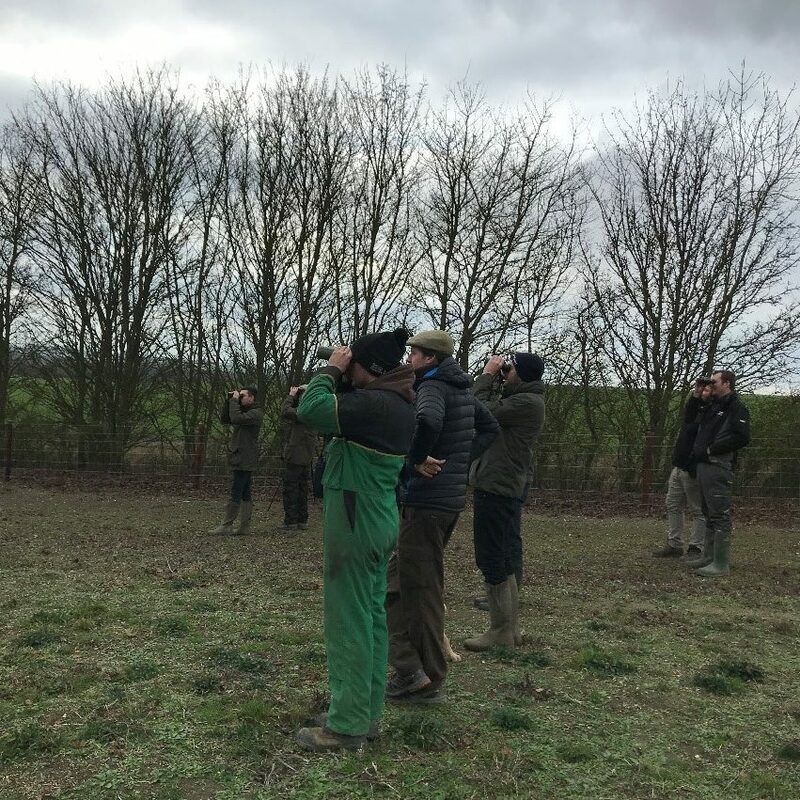 Therefore, we have recently run a Bird Identification Day, with Oakbank’s Kirsty Brannan leading with top tips on beaks, habits and all things feathered! 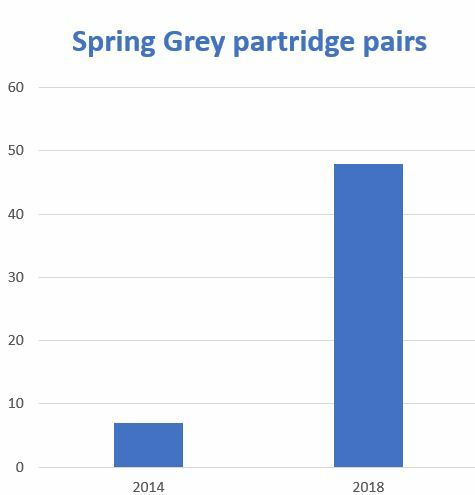 Sam Topham has been counting his Grey Partridge pairs in the spring as part of GWCT’s count scheme, with great results within four years. Of course, it is not just the habitat creation and management, but also keeping the predators in balance with the desired species, that is so key to this positive result. The group has been tackling water quality within the brooks, such as the bottom of the hills (see photo), with buffering, cross-drains (see photo) and the re-establishment of a sluice system within flood plain meadows. This has the added benefit of also creating wintering wader habitat, in an area, where this habitat type is now unusual. We are also undertaking a significant amount of work with emphasis on the historic landscape. For example, the restoration of a deserted village, designated as a Scheduled Monument, but has become completely overgrown with trees and scrub (see photo below) in recent decades, since the village became deserted in the 1950’s. A popular public footpath runs through the centre of site, being in the original village main street. In some areas, good habitat has also established. Therefore, in order to retain a balance between archaeological restoration, access and also wildlife habitat, we have come up with a plan to clear the important archaeological areas (see photo), enabling the public to view the deserted village once more, alongside retaining areas for wildlife. The work is funded by Natural England as part of a Higher-tier agreement and alongside the restoration of a historic moat, parkland and the maintenance of various traditional farm buildings, that are also very visible to the public within the landscape. Cattle are now being re-introduced to some of the farms such as the restored parkland to manage the grassland sympathetically and in keeping with its history. At the current time, with so many large capital projects being undertaken, there is little capacity to undertake further projects such as educational work with the public or local schools. However, a significant proportion of the group have recently become parents, and so no doubt interactions with local schools will increase in future years and will play a part in the next five-year plan. Whilst the facilitation funding might end in 2020, it has kick-started co-operation and landscape scale change, which will be there for current and future generations to appreciate.